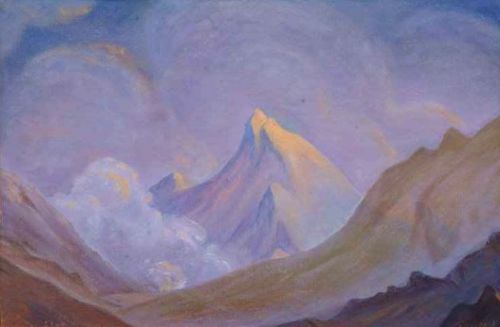 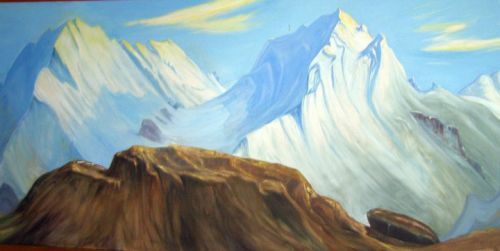 Breath taking sceneries of Himalayas have always been an inspiration for artists to paint their feelings about the exquisiteness they are encapsulated with. 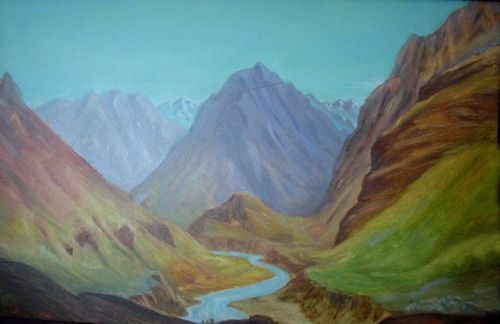 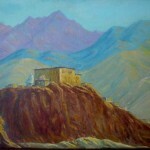 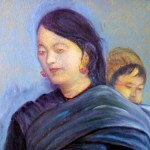 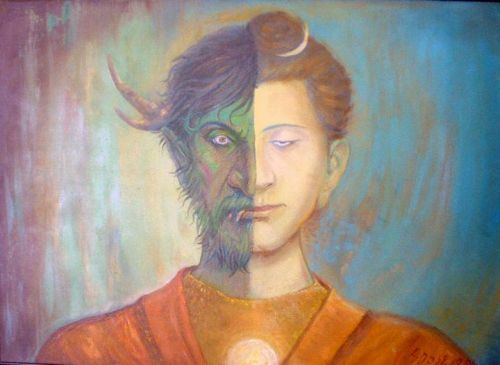 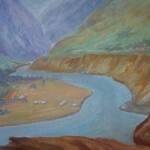 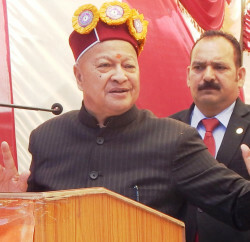 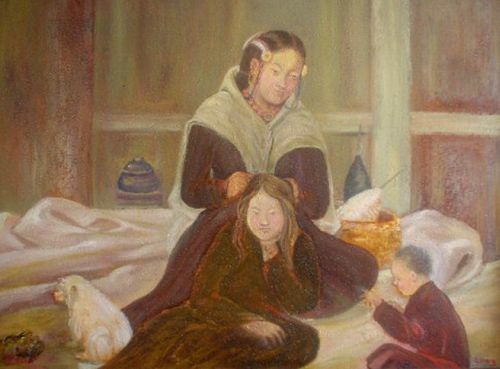 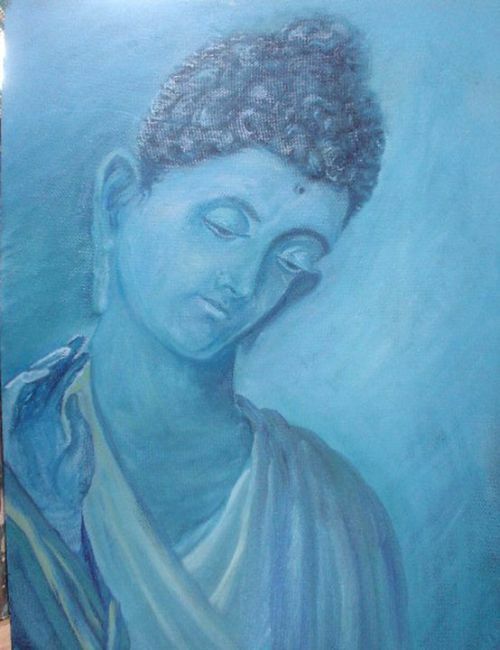 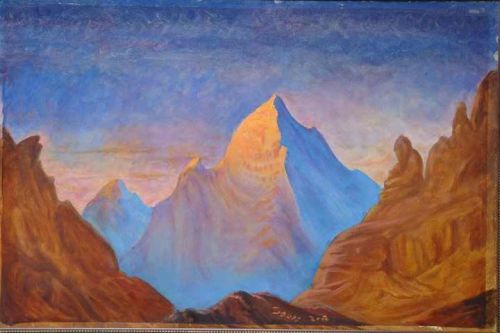 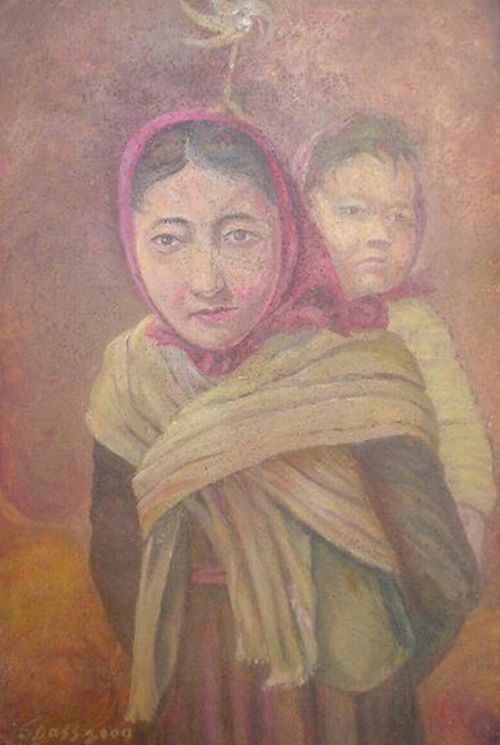 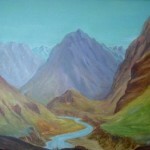 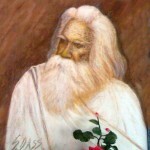 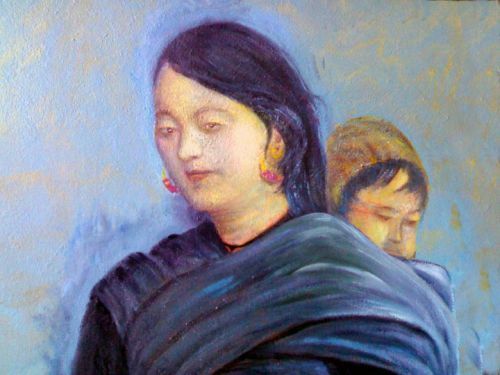 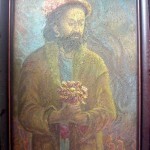 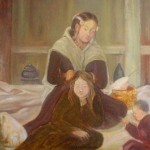 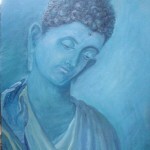 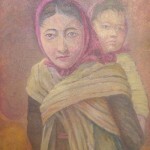 Sukh Dass, an artist from village Tholang in Lahaul, got immersed in the mystic facade of mountains at a very young age. 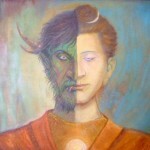 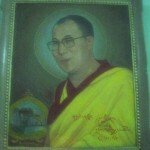 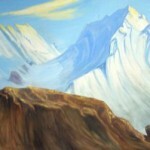 Without any thirst to publicize or sell his creations, his fondness to colour the canvas kept growing. 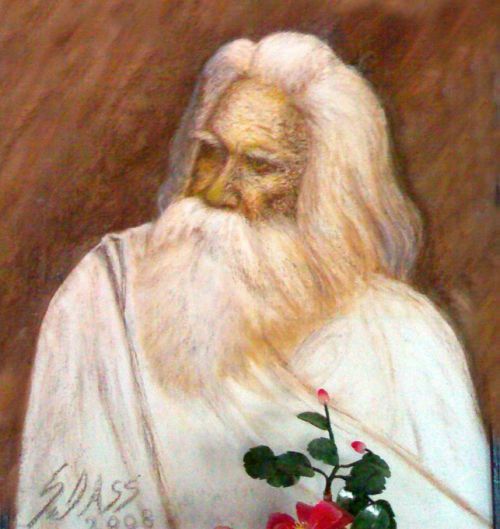 Born on June 15, 1929 his work speaks volumes about his passion. 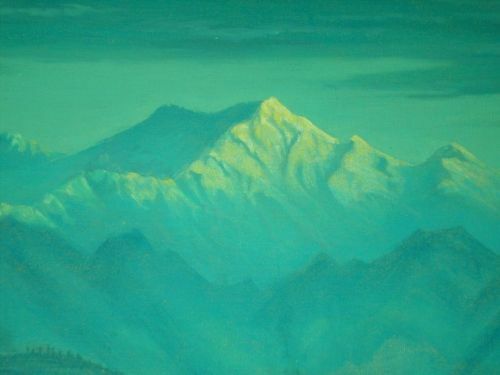 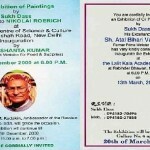 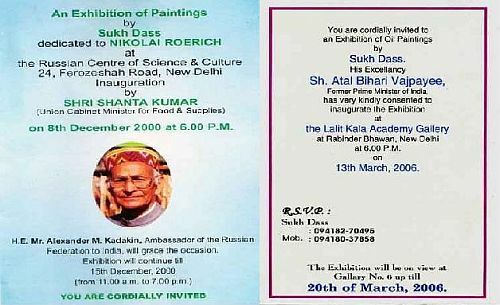 Having taken no formal training, this 81 year old retired teacher recollects the impact that the work by the great artist Sobha Singh had on him. 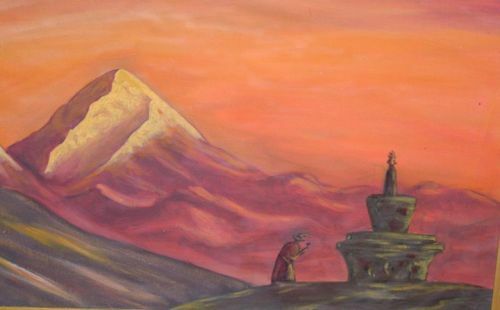 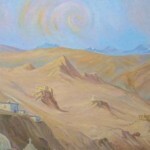 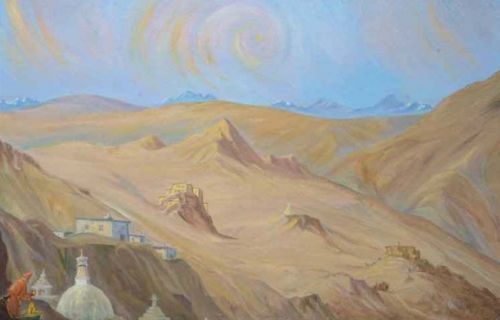 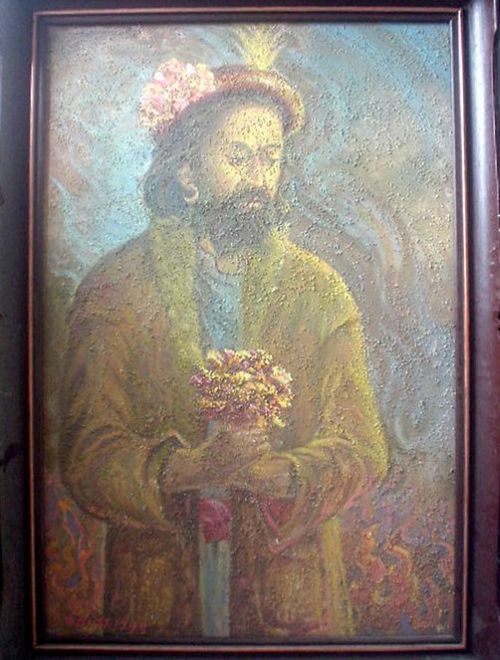 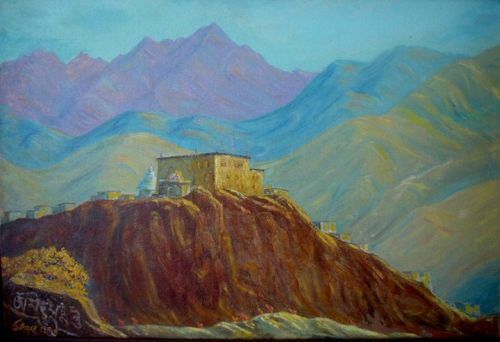 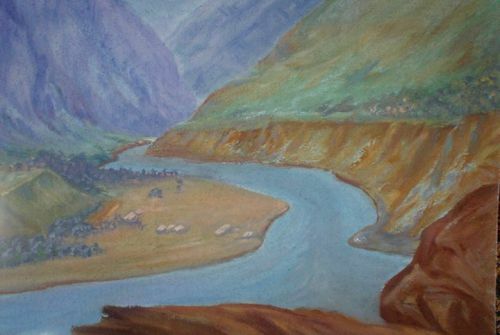 But life for him took an amusing turn when Nicholai Roerich, a eminent painter, philosopher, archaeologist, explorer and writer, paid a visit to his rural community. 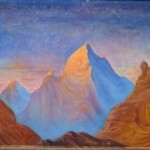 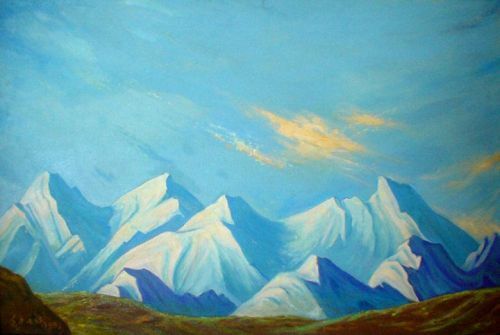 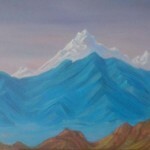 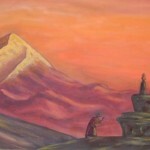 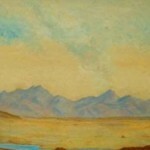 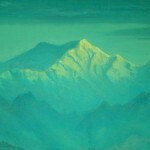 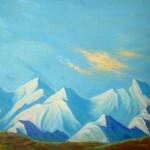 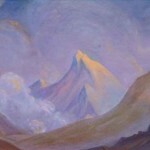 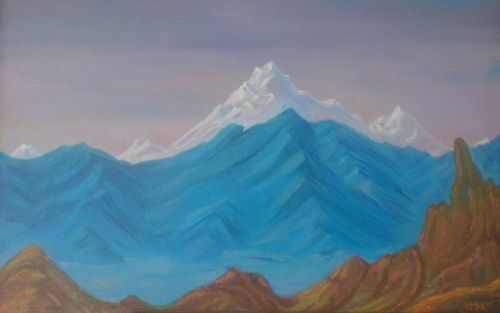 Sukh Das’s creations clearly illustrates his wholesome love for the mountains, its snow covered waxen peaks and nature.